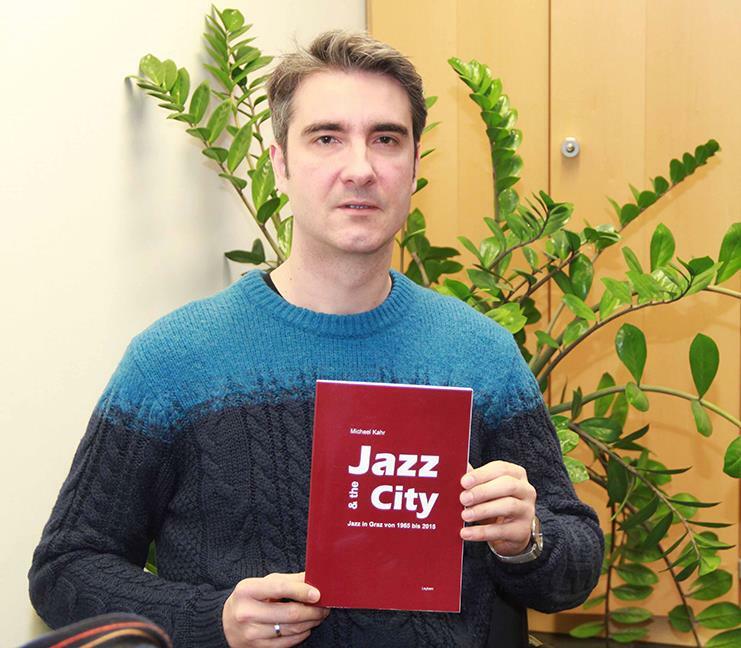 The book presents results of the artistic research project „Jazz & the City: Identity if a Capital of Jazz“, which was conducted from 2011–2013 at the University of Music and Performing Arts in Graz, Austria and supported by a grant of the Austrian Science Fund FWF. Based on the assessment of a wide range of printed and audio-visual sources, as well as interviews with protagonists of the local jazz history, this book explores the history of jazz in the city of Graz from 1965 until 2015. The documentation focusses on the development of the institutes for jazz and jazz research from their inception in 1965 and 1971, significant jazz events, detailed information on festivals and jazz promoters, networks among participant of the jazz scene and musicians‘ biographies. The book explores the complex interrelation between jazz and local culture and approaches the tacit knowledge in the historical jazz practice through methods of artistic research (in German). The music on the CD „Jazz & the City (and me…)“ presents further results of the artistic research on the local jazz history, which involves a reflection of the particular position of the artist/researcher in the attempt to obtain knowledge on artistic processes and strategies in the history of jazz in Graz. 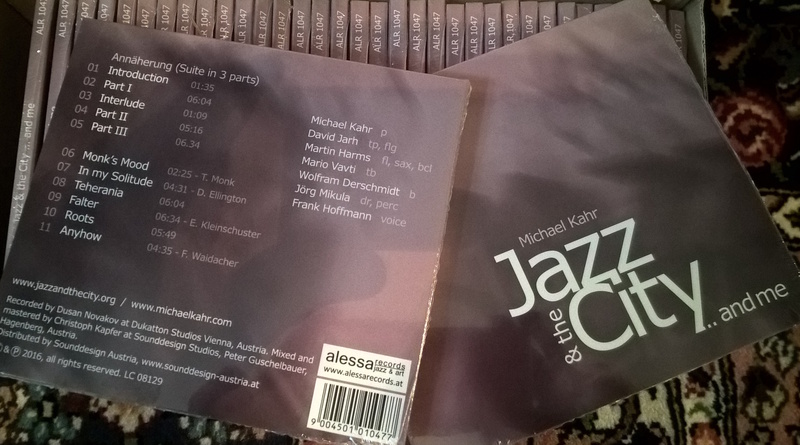 artists: Martin Harms (as, ts, bs, fl, cl), David Jarh (tp, flh), Michael Kahr (p, comp), Wolfram Derschmidt (b), Jörg Mikula (dr) and Frank Hoffmann (voice). compositions by Erich Kleinschuster, Friedrich Waidacher, Harry Pepl, Michael Kahr and references to the artistic work of Dieter Glawischnig, Harald Neuwirth, Karlheinz Miklin and other veterans of the jazz scene in Graz.